The upgrade is over! 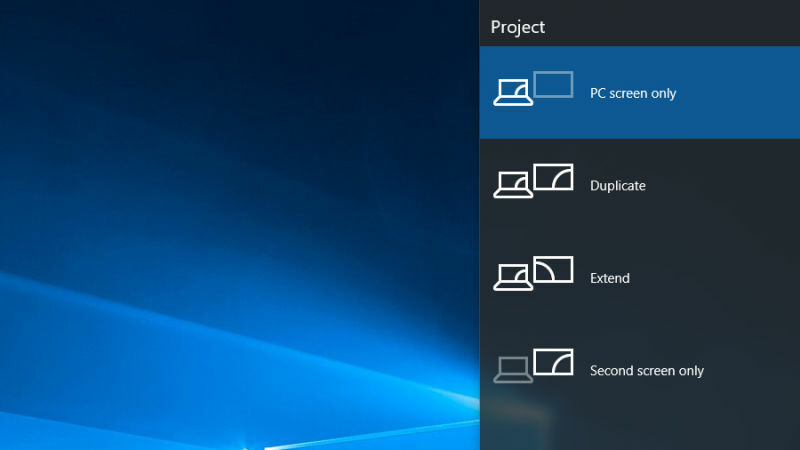 Have you upgraded your PCs to Windows 10 and adapted to the use of the WINDOWS shortcut keys? 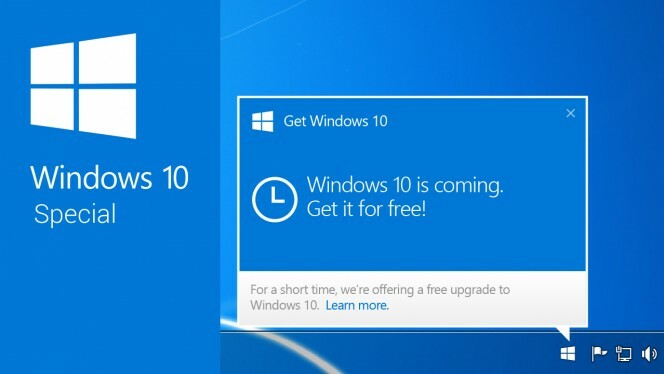 Windows 10 free upgrade ended yesterday, namely 29th July, 2016. I just want to know how many users have upgraded their PCs and how many Windows 10 green hands could adapt to the new OS in seconds. 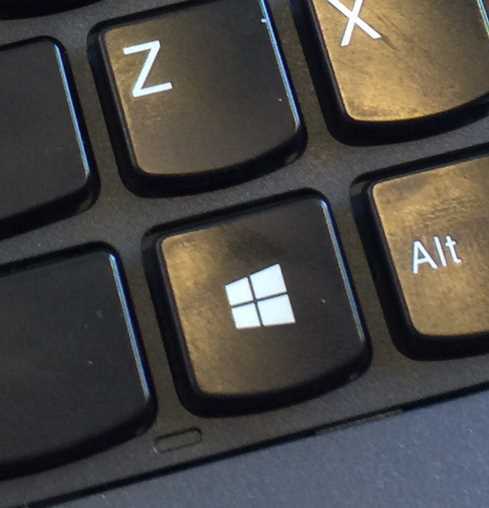 Windows 10 is different from its predecessors not only on features but the WINDOWS shortcut keys. 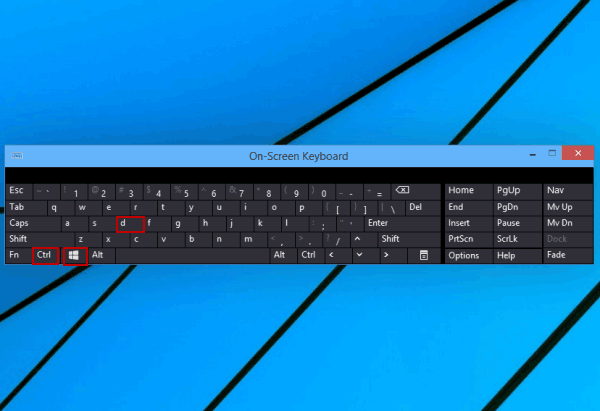 So I’d like to share with you the use of WINDOWS shortcut keys on Windows 10 in this blog post. Let’s shorten the WINDOWS key to Win, whose shortcuts will really make it easier to get access to virtual desktops, Cortana, Project, Task View, etc. Except for Windows 10, the Win shortcuts below are available on the previous popular Windows Operating Systems, like Windows 8.1 and Windows 7. Note: You could also use Ctrl + Esc to open the menu. Show Windows desktop by minimize the windows. Though Win + D is similar to Win + M, the former allows you to restore to the applications or windows when the shortcut keys are pressed again, which is not available for the later. But you could still do the same by press shortcut keys Win + Shift + M.
You could quickly open the File Explorer with this windows shortcut. This is the classic keyboard shortcut for locking the screen. Open the Run command dialog box. Cycle through applications on the taskbar, which works the same as the shortcut keys Alt + Esc. Highlight the notification area and show hidden icons. Launch the Game Bar and begin a game-play footage record, Windows PC games screenshot or an Xbox screen record. Open the Connect pane and connect to wireless display, audio devices and bluetooth devices. Choose Projection mode and switch to a projector or duplicate displays. Launch Cortana and begin a query by voice input or type input. Open the Quick Link menu, which works the same as you right click the Start menu. The shortcut keys are easy access to open the Control Panel, the Task Manager, the Command Prompt, the Device Manager, etc. Switch keyboard input language if there are more than one. You could use the shortcut keys to control the XBox game DVR. Launch the Game Bar and begin a game-play footage record. Record the XBox game screen. Start or stop the recording. Show or hide the recording timer. Turn on or turn off the microphone recording. You could use the key Win to control the window, including the size, situation, maximization or minimization, etc. Win + Key 1, 2, 3, 4, etc. Open the application or window pinned to the taskbar in the position indicated by the number. Win + Shift + Key 1, 2, 3, 4, etc. Open the application and start a new instance of the app pinned to the taskbar in the position indicated by the number. Snap the active window to the left half of the screen. Snap the active window to the right half of the screen. Move the window on from one monitor to another on the left. Move the window on from one monitor to another on the right. Shrink the active window vertically but maintain the width. Shrink the active window vertically but maintain the width. Or minimize the active window. Minimize all the windows except the active one. Note: Press again to restore all the minimized windows. Start the Magnifier and magnify the window by a second shortcut keys stroke. Zoom in or out using the Magnifier. You could use the shortcut keys below to manage or switch to the virtual desktop. Open the Task View and switch to other windows. Note: You could restore the previous state by a second stroke of the shortcut keys. Switch between the virtual desktops. Move the applications or windows from one virtual from one desktop to another. There are many other Windows 10 shortcut keys that are convenient for you in working with the system. If you find more interesting usage of the shortcut keys, share them with us in the comment section. Thanks for the new stuff you have unveiled in your text. Hi there,I read your blogs named “The WINDOWS Shortcut Keys and the Use on Windows 10″ like every week.Your story-telling style is witty, keep doing what you’re doing! I precisely wanted to thank you so much once again. I’m not certain the things that I could possibly have made to happen without these tips shared by you over this area. It had become a troublesome difficulty in my view, however , noticing a specialized mode you handled the issue made me to jump with joy. Now i’m grateful for your assistance and thus wish you comprehend what a great job you’re putting through a site. Probably you haven’t got to know all of us. Thank you so much for such amazing website and fully understandable articles. I enjoyed reading your posts esp. these full set of shortcuts and new features. Please keep on good works. Question: How do I send an Escape to the application in a maximized window without instead un-maximizing the window? Hi. You can use Alt + Space + N to minimize a window. When a window is restored down, you can use Alt + Space + X to maximize it. It seems you can not use Esc key or other hot keys to close an application in a maximized window. But you can use Alt + Space to open the menu and select Close to escape the window, or you can use Alt + F4 to close a window. If you find any hot keys to make it, hope you can drop a line and tell us. Thanks!